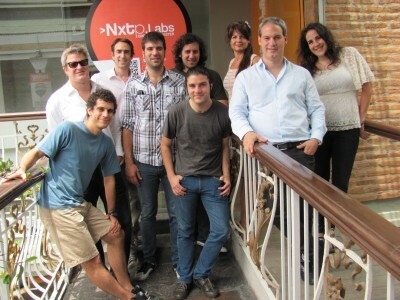 NXTPLabs, the leading Latin Americanacceleratorwill be part of the Red Innova, the conference of innovation, internet, business and entrepreneurshipto be held in SanPaulo, Brazil on 29 and 30 November.Together with a group of mentors, five of the fifteen accelerated companies will be part of the trip.The representatives will be Altodot/The Fan Machine, Bixti, Fanwards, GroovinAds y Tienda Nube. On this occasion, Altodot, one of the accelerated companies in NXTPLabs will participate as a finalist in the Start-up Competition organized by Red Innova jointly with Endeavor Brazil. 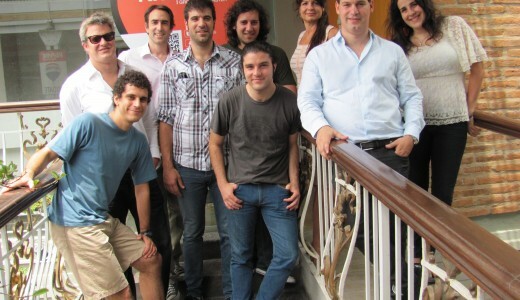 On the other hand, GroovinAds was a finalist in previous edition of the conference held in Madrid. 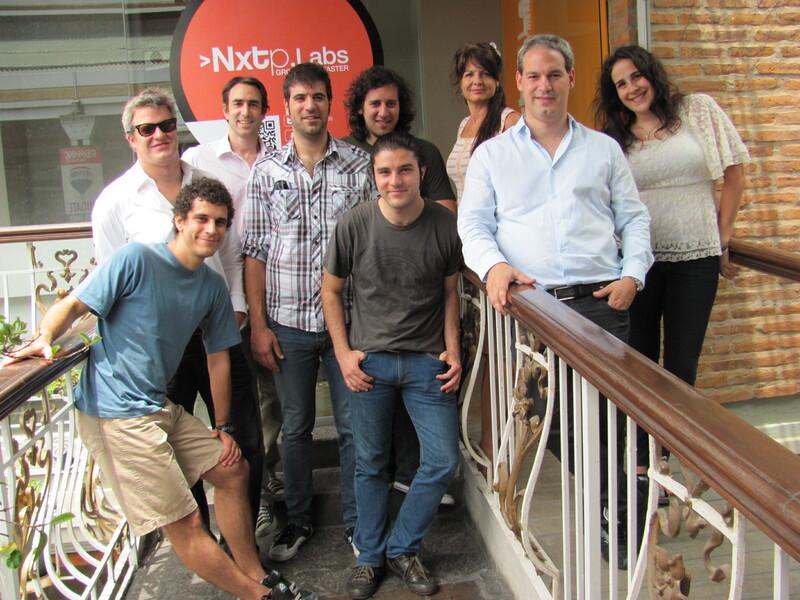 Meanwhile, Ariel Arrieta,serial entrepreneurand and cofounder of NXTPLabs will be jury of the competition. This entry was posted in Eventos and tagged altodot, Ariel Arrieta, bixti, fanwards, gonzalo costa, groovinads, marta cruz, red innova, the fan machine, tienda nube by Nora Palladino. Bookmark the permalink.